Bottom line: Don’t get in a hurry when making decisions. HOA boards must follow the requirements of both the governing documents and the statutes when taking action, and avoid taking action by email in any significant matter. Remember, in general, actions taken without a meeting, like via email, must be unanimous. (Meetings can be held over the phone provided all board members can clearly hear one another.) Calling a meeting is almost always the best option for making decisions concerning serious matters. The use of the unanimous written consent procedure is a useful tool if a board is simply unable to meet, but boards should take great care in preserving the emails documenting the unanimousagreement. We also recommend that, at the next board meeting following a decision made without a meeting, all items approved via unanimous written consent be formally ratified with such ratification reflected in the written minutes or via formal written resolution. Finally, adherence to additional procedures such as the posting of an explanation, as with Willowmere, is required to ensure that the action will withstand a subsequent challenge on procedural grounds. Please give us a call or drop us an email if our HOA law team can assist your HOA or management company with HOA law, regulations or procedures for holding regular meeting, or if we can be of assistance in any other way regarding legal issues facing your community.  Please be aware that we represent HOAs only – we do not represent homeowners in disputes against their HOAs. We appreciate your reading our HOA law blog and encourage you to share it with others who may be interested. Thank you!